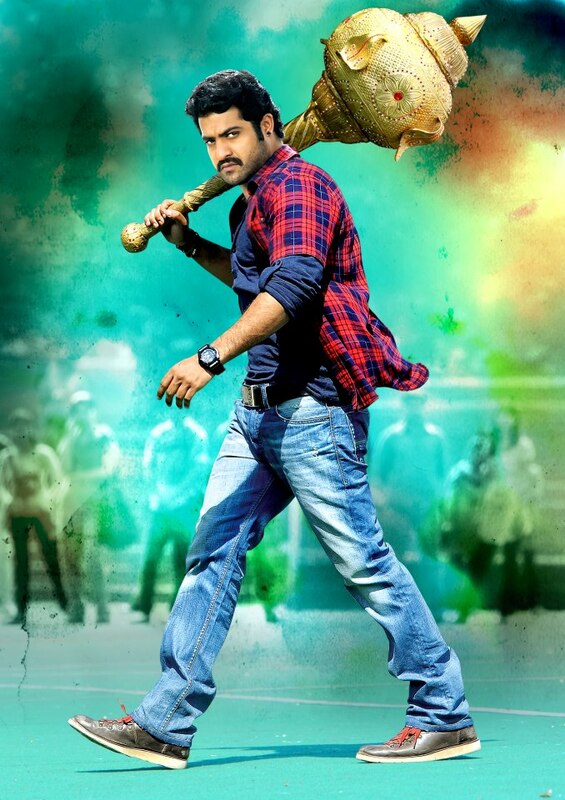 NTR-Harish Shankar’s combo Ramyyaih vasthavayya’s shooting has been going in a brisk pace. The crew has already done with a marriage song and also some scenes between NTR,Samantha,Rohini Hattingidi (grandmother of the heros in SVSC). Rohini Hattingidi is acting as Ntr’s grandmother in this film. Now the crew is heading to Malasiya to shoot the NTR’s intro song from 29th. The recently released first look has garnered immediate attention of all audience and received superb response. S.S.Thaman is composing the tunes for this film and already he has completed 3 songs till now. Dil Raju is producing this deadly combo, for the second time with NTR after Brindavanam which was a superhit and increased the craze of NTR in class people.Sruthi hassan is playing a guest role in this film, but said to be an important one. Movie slated for a August 9th release.